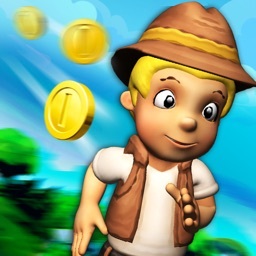 Jungle run lost subway, feeling the best running game. 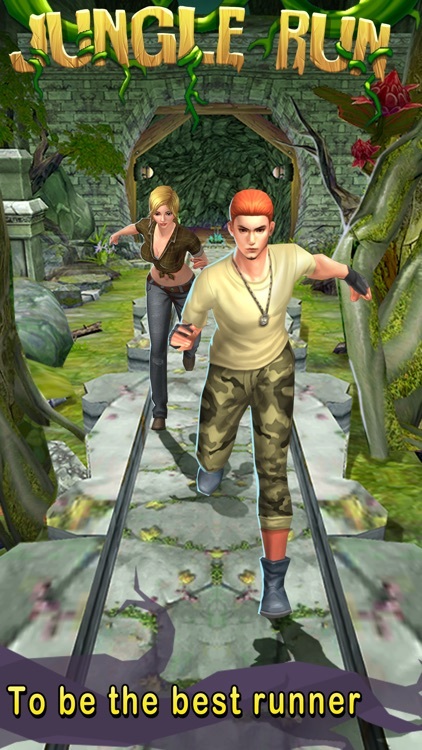 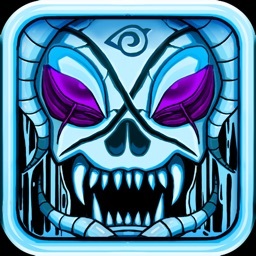 Run through the jungle, survive a rush of obstacles in the lost subway. 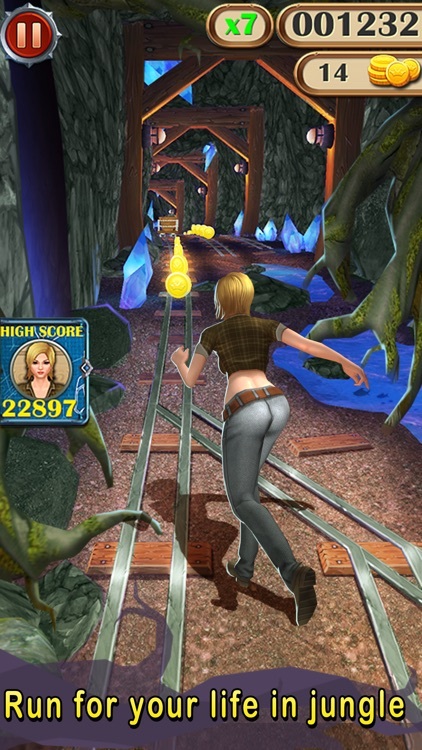 Jungle run is the most excited jungle and subway themed game. 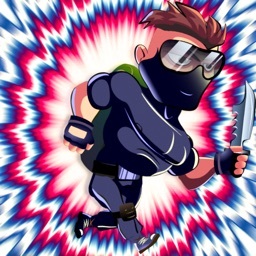 run as fast as you can to be the best runner and escape the danger. 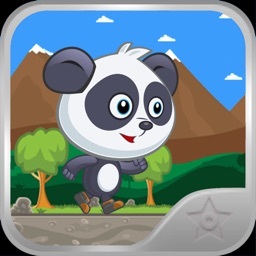 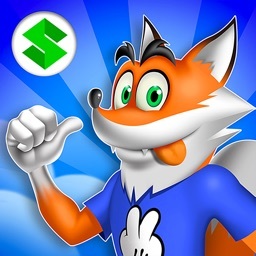 Run left or right to avoid the coming train or obstacle, rush past wild obstacles in a super-fast dash, jump over columns or broken trees, and slide fast under dangerous traps. Push your speed to the limit, to be the real runner, feeling the best android action game. 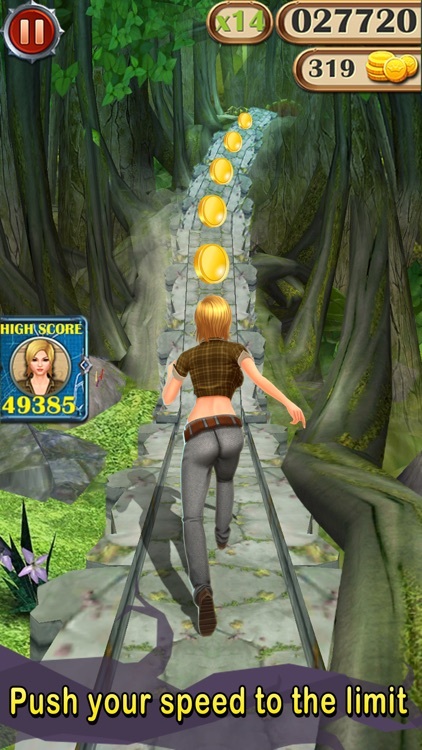 Jungle Run is made only for real runners who are not afraid of pushing their speed to the limit. 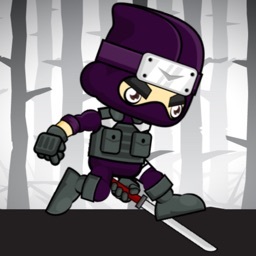 Run and prove it !